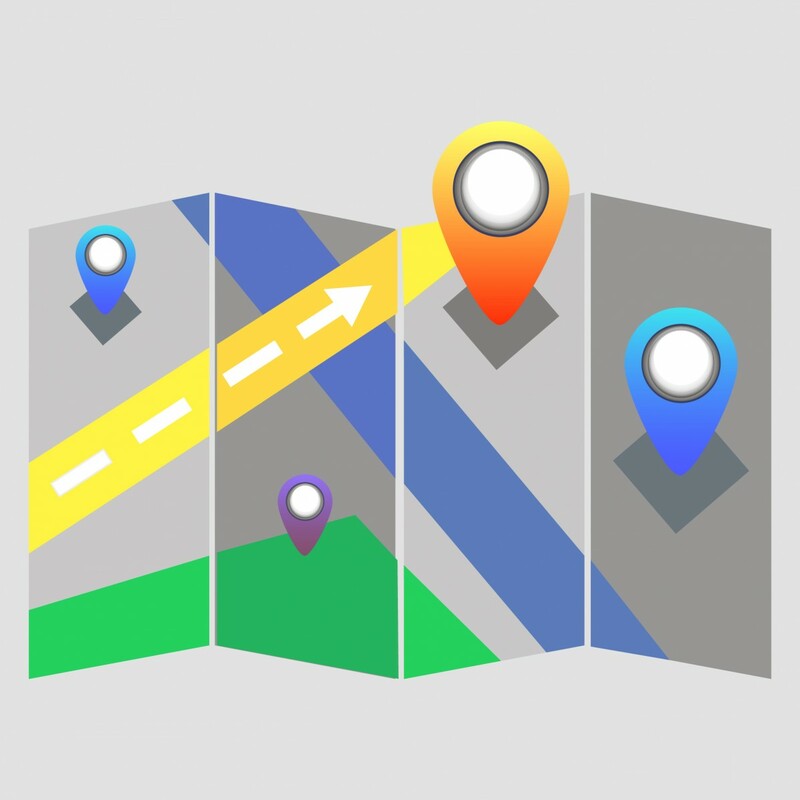 Did Google’s acquisition of mobile mapping company Waze Inc. for more than $1 billion comply with U.S. antitrust laws and merger review procedures? Maybe not, according to Steve Davidoff, New York Times Deal Professor columnist and professor at the Michael E. Moritz College of Law at Ohio State University. The deal, he added, “will almost certainly” be subject to a review from government antitrust enforcement agencies. Typically, certain acquisitions are required to be submitted to the U.S. Department of Justice and Federal Trade Commission for review before the deal is closed so those agencies can examine whether the deal would “substantially lessen competition.” The FTC and DOJ can block a deal or require conditions be put in place before allowing it to close to ensure it does not harm competition. “Waze probably doesn’t have $50 million in revenue worldwide, yet the test also looks at assets. Given that Waze is worth $1 billion, it is hard to see that the value of its intellectual property in the United States business doesn’t meet the test. And the F.T.C. has previously indicated that companies should include this type of intellectual property in informal guidance. Davidoff forecast that “given the publicity over the acquisition, the government will almost certainly step in to review.” If antitrust enforcers at the FTC or DOJ do initiate a review, they could require Google to sell Waze or put restrictions in place. In April, FairSearch announced a complaint to the European Commission laying out Google’s anti-competitive strategy to dominate the mobile marketplace. Google’s acquisition of Waze is yet another tactic in this and would reduce the incentives for entrepreneurs to enter the mobile mapping space and invest in new innovative services that would benefit consumers.